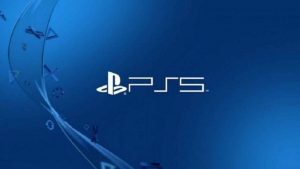 Current: PlayStation Paradigm – The Vita Is Dead…Long Live The PS Vita! Last month, Sony announced that the very last new PlayStation Vita had rolled off the assembly line. The system that was pronounced “dead for years” by Wired.com in 2015 still has a deeply devoted fanbase, but there will be no more Vita’s created beyond the ones that already exist in the world. Like panda bears and Model T Fords, Vita’s have now become a limited commodity. To the majority of video game fandom, the Vita has long been a fringe device, far beyond the short attention span of the hive mind. But to the members of the self-proclaimed “Vita Island”, the little-system-that-could is not going quietly into the night. Like the shivering Matchstick Girl attempting to shield a tiny flame from the wind and elements, committed fans still keep the Vita spirit alive in online communities. But with each passing week, the flame grows dimmer. The PlayStation Vita’s time in the tiny spotlight it has occupied is dwindling. Nathan Drake – exploring Vita Island. I bought my first PlayStation Vita on May 13, 2014, with the release of the Borderlands 2 bundle. While Borderlands 2 was one of the last “AAA” titles released for Vita, there has been a steady stream of indie content flowing onto the system ever since. In recent years, the Vita has become an indie and JRPG machine, with new titles released at a steady rate of a few a month. Along with all of the new titles being delivered by companies like XSEED and Kemco, Vita is also capable of playing a ton of older PS1 and PS2 era titles, as well as most of the PSP library. Browsing through the PlayStation Store, I always snicker a little when I think of all the people that I have heard say “There aren’t any games for Vita”. There are more games available for PlayStation Vita than the average gamer could play in a decade. A lifetime, even. 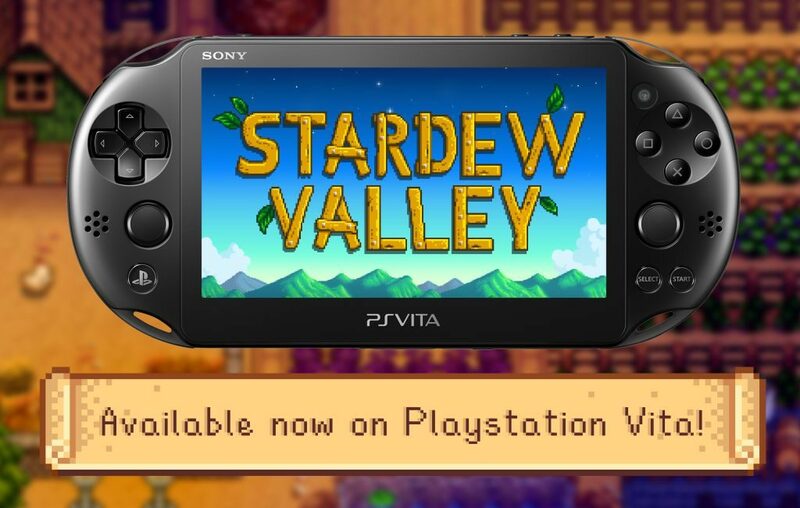 The folks at Chucklefish tossed Vita fans a nice treat with the release of Stardew Valley in May 2018. While Sony gets maligned by the fan community for a lack of Vita support, they should at least be given credit for their continued support of the device via the PlayStation Plus program. After I picked up the Vita, I made a habit of going online on the first Tuesday of every month and jamming on the Download button next to the month’s free games, whether I was planning on playing them immediately or not. 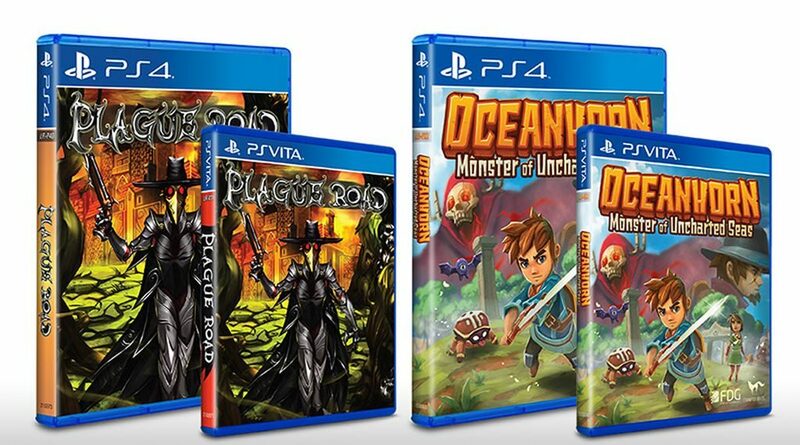 While there have been plenty of not-terribly-exciting titles included with the Plus offerings for Vita, there have also been some real gems, many of which have been cross-buy with the PS4 (meaning that members have received both versions of the game). It has been through PlayStation Plus that I have developed an extremely robust collection of games for the Vita. With the Plus program winding down for Vita in March of 2019, I took a quick scan back through my Vita library to see what all was hiding in there from the past several years of Plus accumulation. 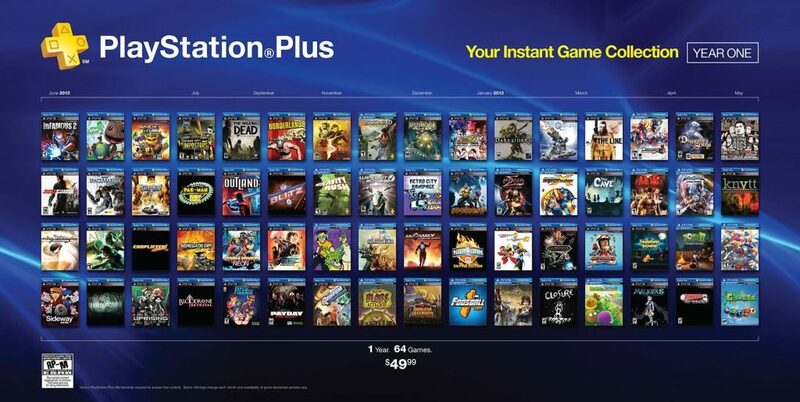 The early days of Plus, when they would give you an “instant game collection” just for signing up were…awesome. The Vita is a great little system, and there are tons of games in my library that I have never had time to play. One of my favorite vacation activities is to pull out my Vita and download a couple of games that I haven’t tried yet from my ridiculous backlog (which is at least five times as long as the above list). Of course, that list of Plus games doesn’t include the giant collection of games I’ve actually purchased. I’ve put over 100 hours into Legend of Heroes: Trails of Cold Steel (and don’t get me started on the sequel). I picked up Civilization Revolution 2 for 99 cents (along with X-Com) in a Humble Bundle, and have been on a three year quest to platinum it (still not even close). And of course there’s Persona 4 Golden. I’m afraid to look at how many hours I’ve put into that thing. 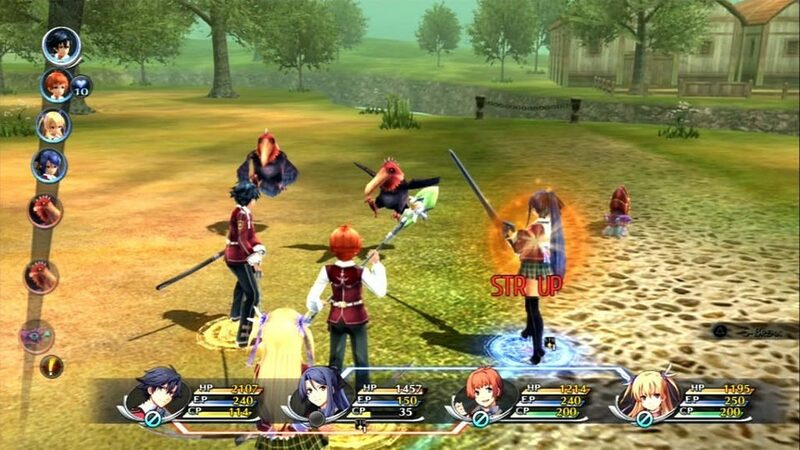 I played so much Trails of Cold Steel that I could hear Alisa shout “REAN!” in my sleep. In addition to playing Vita games, I’ve long used my Vita as for its remarkable Remote Play capabilities. I often find myself in situations where the mature game I’m playing is inappropriate for the people in my house. Visiting in-laws, for example, do not want to watch me explode super mutants in Fallout 4. With my Vita I could happily retreat to my bedroom, playing my games and hiding from family, effectively killing two birds with one stone. I will continue playing my Vita for years to come. I own a Nintendo Switch, and nothing against that fine system, but it sits and collects dust while I play Vita game after Vita game. Like many Vita fans, I’m committed to the little system regardless of what place it holds in the public eye. The folks at Limited Run Games have helped extend the Vita’s lifespan immeasurably, with a constant flow of quality products for fans. As my constant travel companion, my Vita has been put through the paces, and it is starting to show a little bit of wear. The left analog stick tends to drift slightly to the right, and a few small scratches have appeared on the screen. I’ve been putting off buying a new Vita, but I’ve been considering it more seriously lately due to the impending rarity of the system. The simple fact that Vita’s are no longer in production speaks to me. 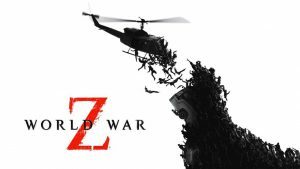 I have heard a steady whisper in my ear since Sony announced that they would wind down production. This tiny voice does not say “Time to retire your Vita.” Nor does it intone that “Soon, the games will dry up.” What it actually says is “Buy at least two backup Vita’s before it’s too late!”. Regardless of its production status, the PlayStation Vita is not yet dead. The system has proved to have far more staying power than anyone might have predicted, quietly soldiering on in the face of certain oblivion. If it were up to me and the multitude of Vita fans scattered about the internet, the Vita would never fall completely out of the gaming ecosystem. As long as I have a charger and my battery holds out, the Vita will continue to be a viable gaming platform. 100% agree. Love my Vita. It’s everything I need from a handheld. If they didnt take PS Now off the Vita I would have bought this f&ckin thing! I always wanted one and as soon as I heard that PS Now was gone I said no way. The library is all cheesy small ports of good AAA titles. Yes the remote pay is cool but so is Coolio and I dont listen to him anymore..
LOL. You just made me embarrass myself laughing at work. Well done.